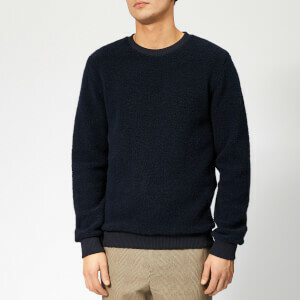 Navy knitted logo jumper from iconic Parisian brand, KENZO. 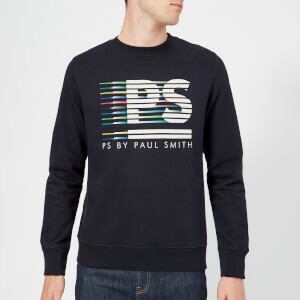 The wool blend logo jumper has a vibrant KENZO Paris logo on the front with neatly embroidered letters and others with a textured effect for an electrified look. 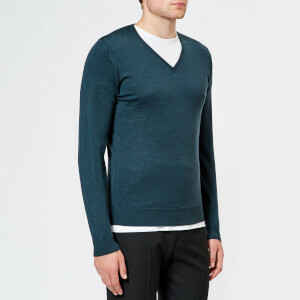 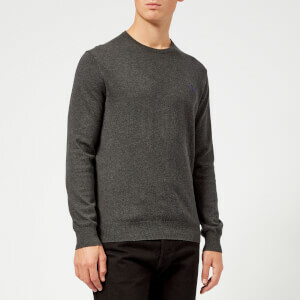 The sweater is trimmed with a ribbed crew neck, hem and cuffs.